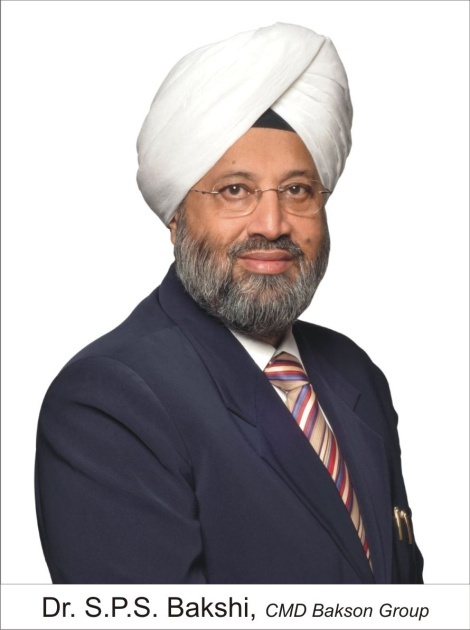 Dr. Satinder Pal Singh Bakshi has come a long way from manufacturing Sunny Arnica Shampoo to building an entire conglomerate with three subsidiaries under its umbrella – Bakson Drugs & Pharmaceuticals Pvt. Ltd., Bakson’s Homoeopathic Centre of Allergy and Bakson Homoeopathic Medical College & Hospital. But this journey has not been a piece of cake for him. He has struggled through thick and thin, overcoming all the obstacles with utmost humility.